When it comes down to choosing a gun, the possibilities are endless. However, choosing the right one does not have to be an endless search. The 9-millimeter pistol is easily the most universal of handguns. Here we will break down some of the best 9mm pistol options out there. When you hear "9mm" you should be thinking of a couple big names in the field. The Glock. Gaston Glock built the company out of his garage. He had no firearms experience, but he did have a lot of vision. This allowed him to think outside the box and create a game-changing design that has influenced the world of 9 mm ever since. 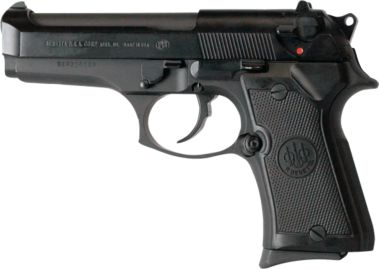 The Beretta. Beretta is one of the oldest firearm companies in the world. Beretta Arms was founded in 1526 and has been making quality firearms for nearly 500 years. The Beretta company is still managed by the Beretta family, now in its 15th generation. The Browning. The Browning company has been making some of America's most famous firearms since the late 19th century. All of the big names in American firearms history, such as Colt, Remington, and even Winchester, are based on designs by John Browning. The Springfield. The Springfield Armory was originally commissioned by Gen. George Washington during the Revolutionary War. Their revolutionary techniques and firearms production not only helped to win the Revolutionary War but a lot of wars since, as well. The Ruger. Sturm, Ruger & Co is one of the last holdouts of 100% American-made, American-designed, and American-produced firearms. 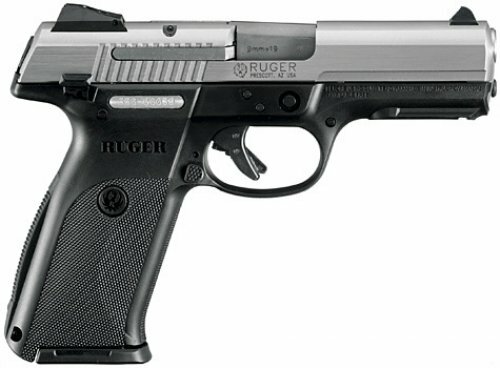 Ruger was founded in 1938 and immediately got the world's attention with their innovative casting method. 1. What Is a 9mm Pistol? The name of the pistol refers to the caliber of the bullet it fires. The caliber is the approximate internal diameter of the pistol's barrel, so a 9 mm pistol has a barrel diameter of approximately 9 mm. The term pistol differentiates this handheld firearm from a revolver. Revolvers hold six bullets in a revolving cylinder. Most pistols are loaded with a removable magazine. 2. Is a Pistol Preferable to a Revolver? A pistol is typically lighter and easier to conceal than a revolver. It can also hold more rounds of ammunition and fire the more quickly. The trigger is easier to pull and many pistols have less recoil. On the other hand, they are more moving parts in a pistol, so it's easier for a pistol to misfire unless very carefully cleaned. They are also more expensive than the typical revolver. 3. Where Can You Buy Them? Only a business with a Federal Firearms License is legally permitted to sell a gun, and every state, city, and county has its own laws and regulations. It's possible to buy guns at a gun show, at a gun shop, or online. 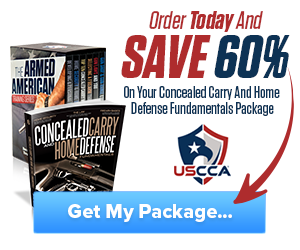 Online gun stores must typically ship the gun to an authorized FFL dealer in the city where you live. There's a huge price range when it comes to pistols. It's possible to get a decent 9 mm pistols for under average price, while larger and better models will run closer to above the average and even up to very expensive. All the following products were reviewed based on their features, pros & cons, availability, and price. The cheapest models will run you around average, while the most expensive on this list can go over more expensive. That being said, every model we reviewed was a solid choice for reliability and dependability, at any price range. 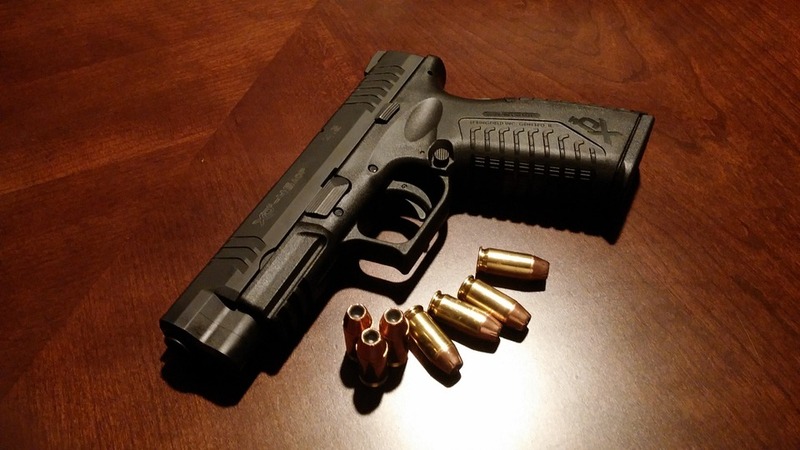 We reviewed the following 10 guns on our list of the best 9mm pistol you can buy. 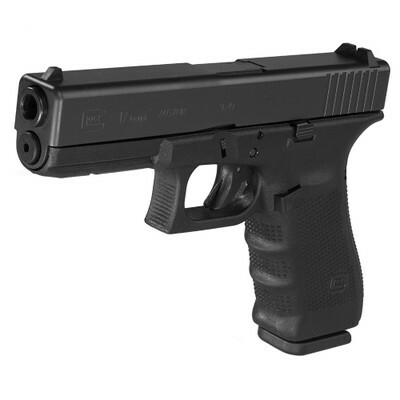 The Glock 17 has long been considered the standard for 9mm pistols and many consider it the best 9mm pistol. It is very reliable, extremely accurate, and has minimal recoil. In real life, that translates into greater control while you shoot. The magazine holds 17 rounds; though, it is possible to get oversize magazines that hold as many as 19 or even 33 rounds. The Glock has an excellent grip to go with its lower recoil when compared to some other guns, and one of the best things about Glocks is that they are not picky about what type of ammunition you put in them. They also perform well even in the rain or after being submerged. As a standard in 9 mm pistols, the Glock 17 is widely available online, at gun shows, and it gun stores across the country. Talk to your local gun shop or gun club to find out more. Expect to pay around $500 for this fine gun. 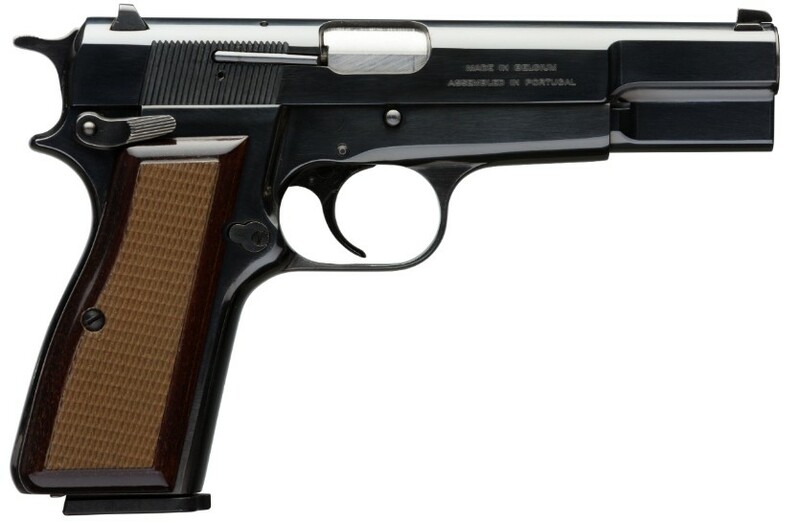 The Browning Hi-Power is a classic gun that has stood the test of time. They're not square and blocky like some 9mm pistols. Many people prefer them for their more elegant look, especially compared to the Glock. They are easy to shoot and very reliable. They are simple to field strip and a pleasure to hold. A lot of shooters complain about the Browning's trigger pull, but this is something that's a pretty easy fix for a gunsmith. Another issue with the Browning is that it will not fire if the magazine is not fully inserted. Some people see this as a plus, other people see this as a minus. The Browning is also ubiquitous and easy to find at any gun shop or online. As always, check your local regulations by discussing with a gun shop or gun club near you. You'll pay between $600 and $700 for a genuine and around $500 for a replica. This excellent pistol is truly state-of-the-art. It has an integral trigger safety, slide activated caulking mechanism, and full-length recoil spring guide rod. The handgrip feels great, and it has the slimmest grip profile in its class. It has a fully ambidextrous magazine release and equipment rail that makes it easy to add attachments. It's simple to disassemble the gun and clear it and one of its great innovations is that the SR9's magazine disconnect feature can be deactivated, allowing you to fire the round in the chamber even if the magazine is out. 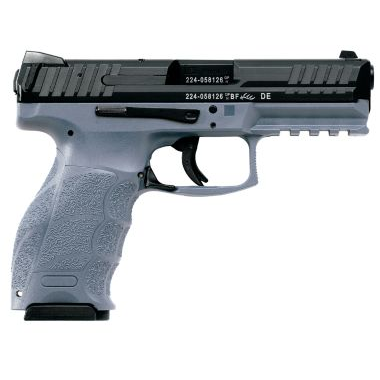 Since it came out, the Ruger SR9 has been popular and should be easy to find at online gun shops or brick-and-mortar shops. Expect to pay between average and more for this firearm. 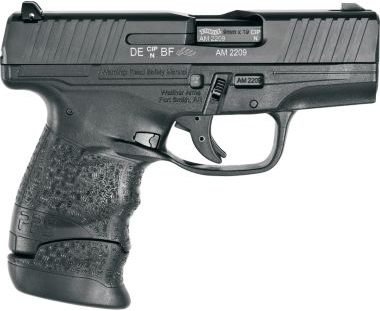 The VP9 harkens back to the German word Volkspistole, or people's pistol. The Germans designed a small weapon for home guard use, and this pistol is based on those blueprints. The VP9 has a polymer frame with removable side panels and backstrap. It's very economically pleasing to hold and encourages a high grip. The magazine release is well designed to prevent accidental activation. The trigger pull is excellent. You may have a little more trouble finding the VP9 at your local gun shop, though it should be no problem to locate it online. Expect to pay between more than average and more for this 9mm, which is very reasonable for the brand. This is a heavy gun, but that extra heft comes with excellent finishing and extreme dependability. It's a bit bulky for people with small hands, and the sites are somewhat old-school. The Beretta will also be a bit picky about what ammunition you put in it. However, precision is good, though not as good as some others. The Beretta 92 is absolutely reliable. It's considered a classic and a runner-up for best 9 mm pistol, in large part because it's nearly the most dependable 9mm out there. As the official sidearm of the US military for nearly three decades, it's pretty easy to find one of these. As always, details will depend on your location, so check with a local gun shop. The Berretta runs around more than average. 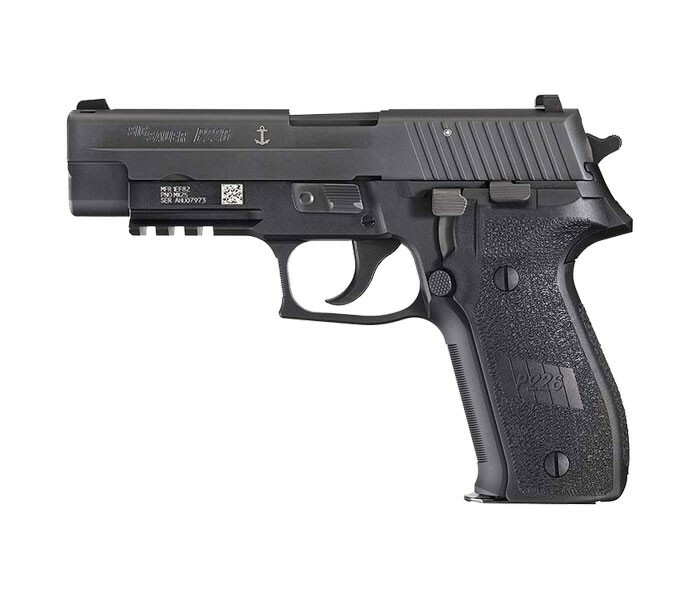 The Sig P226 is renowned for its accuracy and dependability. The Navy SEALS currently use the TacOps version as their sidearm of choice, which speaks for itself. It's a solid contender for best 9mm pistol. There is no external safety and the exposed hammer can be decocked by lever. The double action pull is quite heavy, and this serves as a way of preventing unwanted discharge. When decocked, the hammer does not sit against the firing pin, but next to it. The trigger has a long reset, but the gun is ergonomically pleasing to hold. This firearm is easy to get online, though it may or may not be in your local gun shop. It is expensive: expect to pay an expensive price for this 9mm. As the world's most frequently copied pistol, the CZ-75 is a classic design. 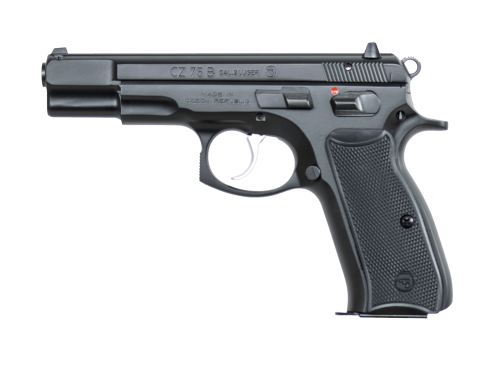 The CZ-75B is the service version. The gun is lightweight, has a steel frame, a manual safety, and a 17-round magazine. It's solid without being bulky and easy to take apart. When it comes to the details, the CZ-75B is obviously well-made. There are few tooling marks, even inside, and it just looks and feels better than the Glock or similar service pistols. This B service model pistol can be slightly more difficult to hunt down, though you should be able to find it online with a bit of hunting. You'll pay somewhere in the neighborhood of more than average for this gun. This may be the best 9mm pistol for concealed carry among the better models. The Springfield emphasizes design and functionality and it remains a popular favorite with service personnel and defense contractors. The grip is solid but uncomfortable. The fiber optic sight makes it accurate and easy to shoot. It's easy to carry it unseen under clothing, but the shorter barrel does make for more recoil. Easy to find nearly anywhere, the Springfield runs around more than average. Another contender for best 9mm pistol in the concealed carry category, the PPSM2 is easy to disassemble, has an internal safety, has no magazine disconnect, and is very reasonably priced. The accuracy is not as good as other models we've reviewed, but that's to be expected with the shorter barrels of the concealed carry type. 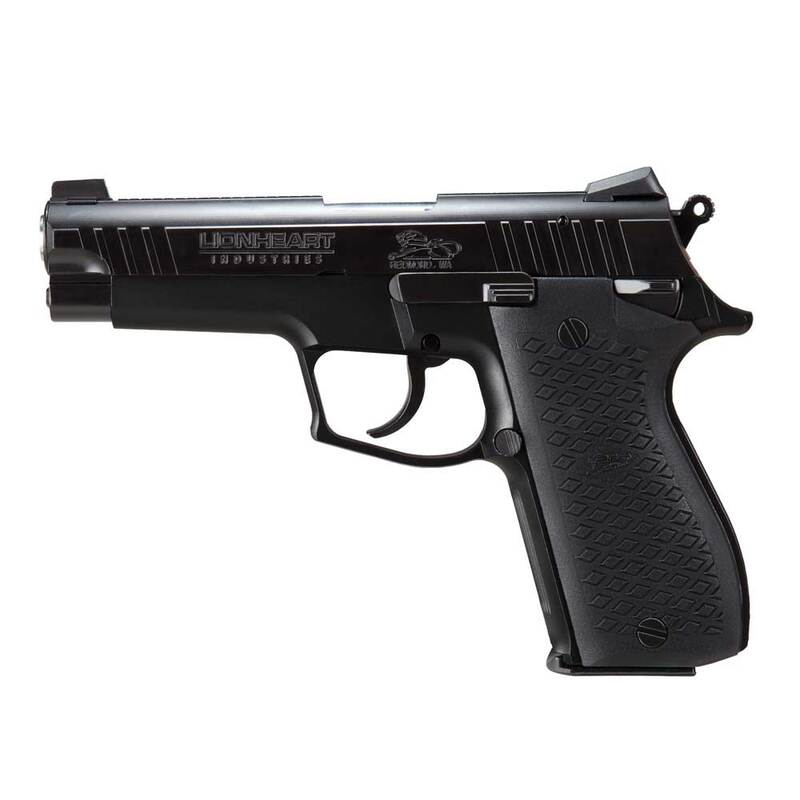 Easy to find online or in gun shops, the PPSM2 will run you between average and more. The Lionheart is the standard of the ROK military and a child of the Browning HiPower. It's an attractive gun with good grips that comes with a ceramic base. This means it doesn't need much lubrication to work well and fast. It's more complicated to disassemble than some other models and has a double action system. It will take any kind of ammo and, if the track record with the ROK military is any indication, it is very reliable. This can be a tough gun to hung down, though used gun sites will have them. Expect to pay around more than average for this. So what's the best 9mm pistol? It depends on what you want in a gun. 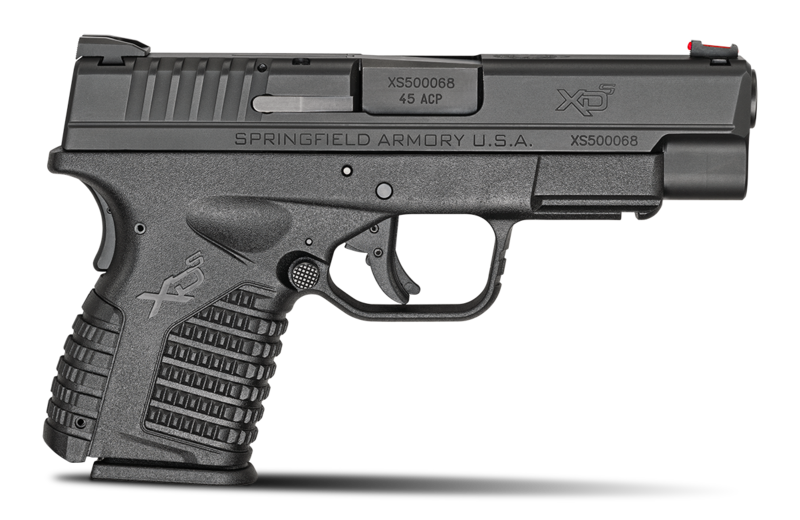 If you're looking to conceal carry, the Springfield XDS is our gun of choice. If you want something that looks a bit different from anyone else's, you might like the CZ-75B, and that's a solid choice. If you want an absolutely dependable weapon that is highly accurate and will last you a lifetime, the Glock 17 should be your choice. There's a reason it's one of the biggest names in 9mm pistols. Hey Buddy!, I found this information for you: "10 Of The Best 9mm Pistols: Accurate & Compact". 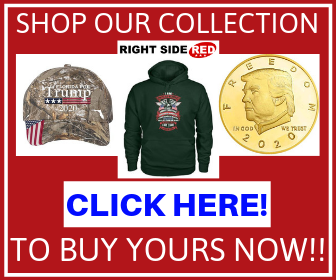 Here is the website link: https://thegunrights.com/best-9mm-pistol/. Thank you.